The Order is happy to announce that we bring So Coded to the heart of Hamburg this year! Join us in Altona for two days of web development craziness. See all details below or check our schedule and most important: buy a ticket. With it's 100 ft ceilings, close to 150 year old building and an interior that guarantees two very interesting days and a beautiful little garden, So Coded is all setup to delight you! Embedded right in the heart of one of Hamburg's most exciting neighborhoods - Altona - it is also located close to betahaus, our official co-organizer and co-working space. 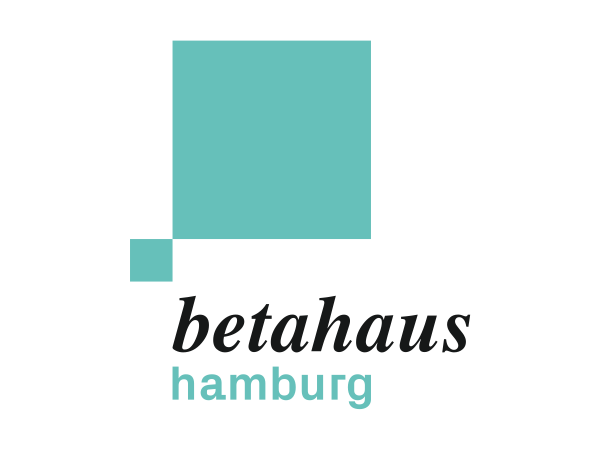 All attendees are welcome throughout the conference week to work right out of betahaus when needed. But the Kulturkirche has to offer so much more. Most importantly we value the diverse spirit in which the location is run. After a big fire in 1994 destroying most of the church's tower it didn't take long for a group of supporters to gather and rebuild what the fire had destroyed. The work took several years and the group of supporters quickly grew to include people from all kinds of nationalities and religions. They wanted to help proecting one of the iconic buildings in their neighborhood. The church's congregation took that work as an impulse to re-think the usage of the church itself. Today the building is run by the non-profit organisation "Kulturkirche Altona gGmbH". All profits from rent for the building are used to preserve the building. In addition to that the Kultuirkirche hosts it's own events in the building with which's profits it supports a local charity that helps homeless people to find a home again. The church today is still rented our for church service by the congregation from time to time, it hosts spiritual festivities from non-Christian religions and is home to private parties and traide fairs. The Kulturkirche Altona is a perfect example for a multi-cultural place in a very diverse neighborhood. We are proud to be able to be their guest! As So Coded will take place in a central location, you will likely find dozens of places to stay nearby. However, in case you don't like boring hotel rooms and would like to check out one of Hamburg's most unique places to stay, check out "Superbude St.Pauli".